We ♥ Giving – Your Support Makes It All Possible! 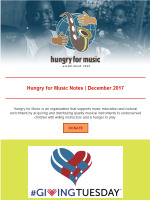 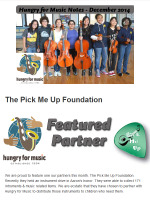 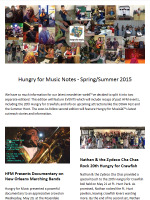 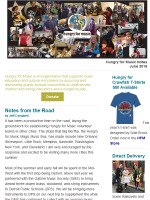 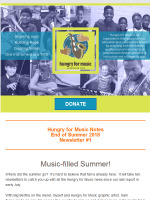 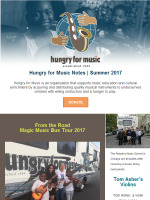 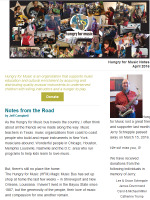 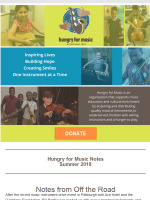 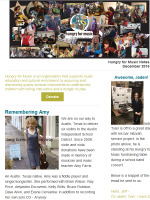 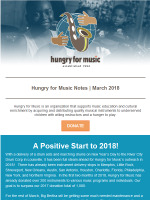 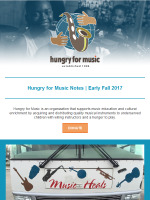 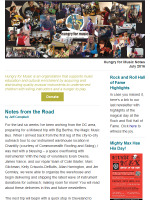 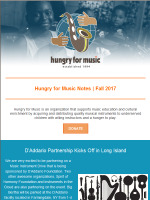 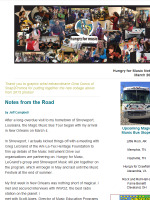 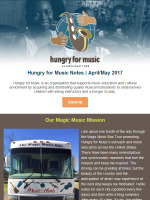 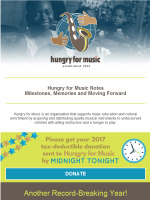 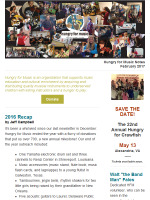 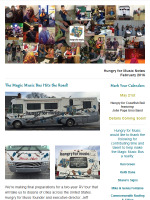 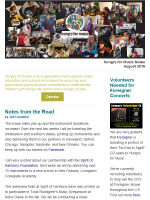 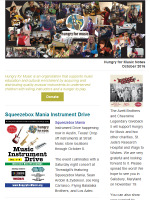 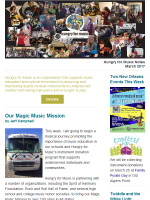 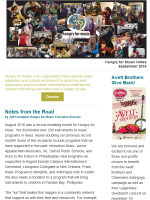 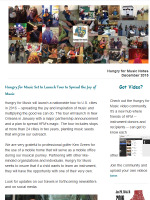 "Since 2009, Hungry for Music has played a crucial role in bringing IMW's mission to fruition through annual instrument donations. 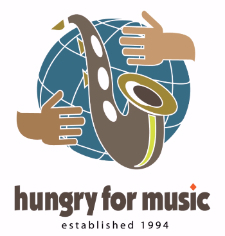 As IMW has grown from serving six to six hundred students annually, Hungry for Music has been there every step of the way. 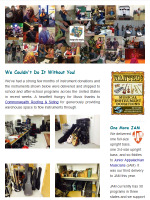 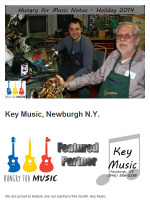 We are deeply grateful for the dedication and generosity of Jeff Campbell and his team, and literally could not do what we do without the instruments and equipment they provide." Walt Fales: A Full-Time Champion for Music in Baltimore Walt Fales: A Full-Time Champion for Music in Baltimore By BRIAN McNICOLL Walt Fales’ Super Bowl takes place the first Saturday of December. 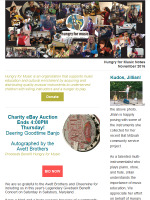 That’s the Night of 100 ELVISes, a fundraiser/concert/cultural event that takes place in Baltimore each year, the 1st weekend in December. 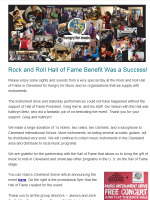 And not for nothing is Fales known as "the Band Man". 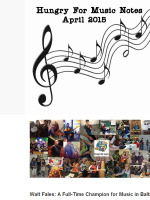 The event benefits the Johns Hopkins Children's Center & other local non-profits.